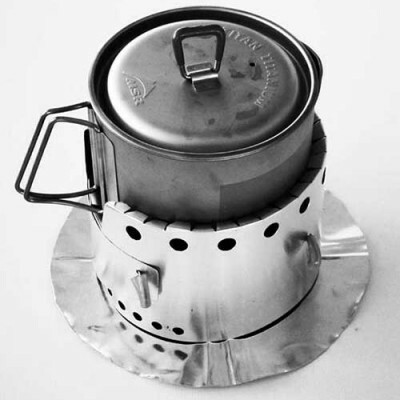 Stainless Steel Version – 65 grams / 2.3 oz. Titanium Version – 63 grams / 2.2 oz. 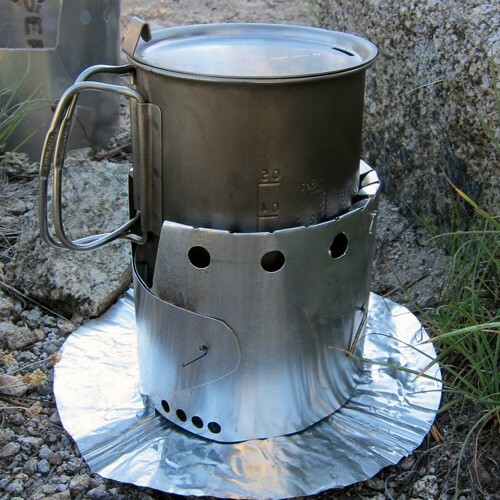 Customize Your Snow Leopard Cooking System by choosing options below. The Snow Leopard System is a cooking system designed for mugs (Snow Leopard does not include the mug, but we provide an optional add-on). 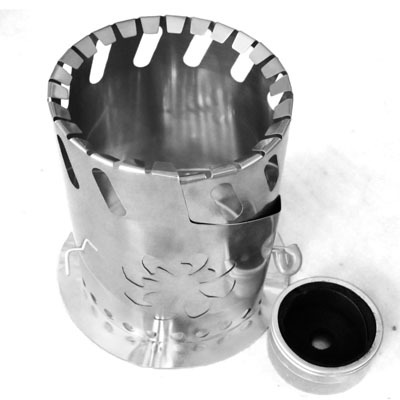 The Snow Leopard system includes a Snow Leopard Stove, Heat Shield, pot stakes and a fuel cup. 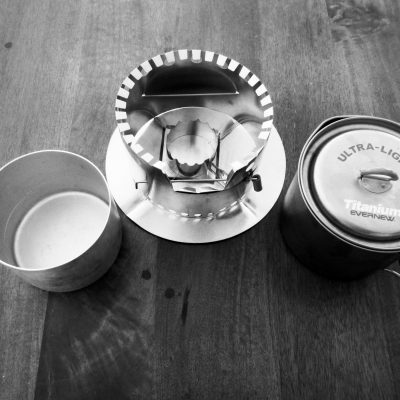 We have done extensive testing using the Snow Peak 700 and Evernew 700 ml mugs. Snow Leopard is compatible 10 different mugs, the most popular 700 to 750 ml titanium mugs. See our data sheet for complete compatibility and specifications. 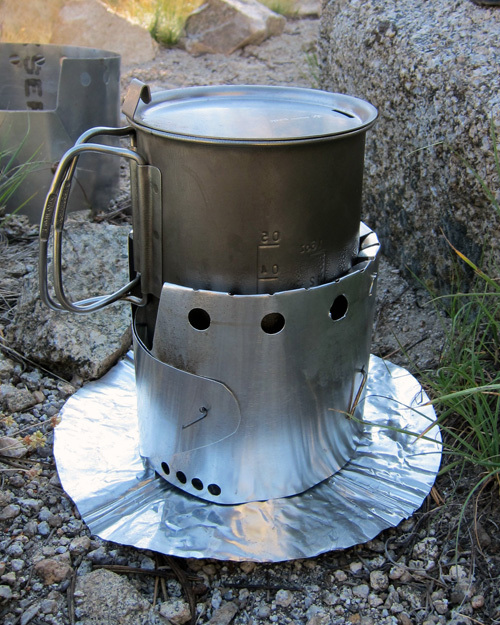 Choose options from the drop-down menus to customize your Snow Leopard Original Cooking System.